SPSA schedules clinic at both our locations in Smyrna and Shelbyville. Please contact our office to schedule an appointment. Our providers will determine based on your symptoms if further evaluation with additional diagnostic and radiological evaluation. Our providers will communicate your test results and healthcare management plans with you and your referring physician. 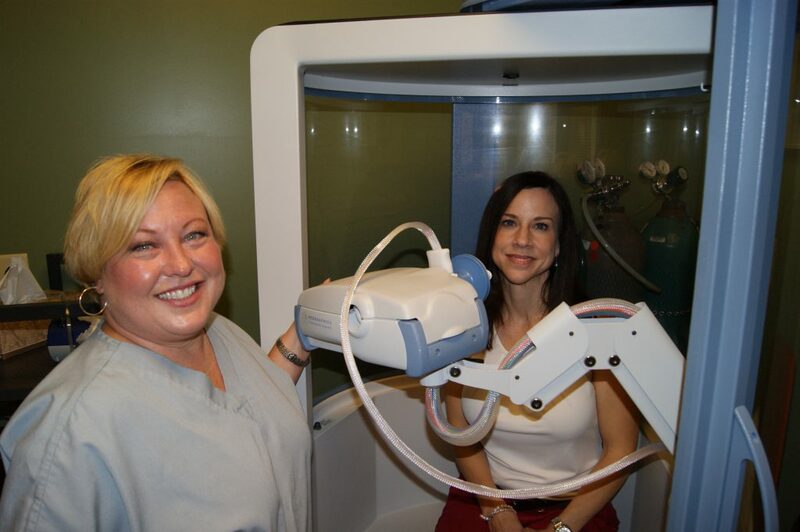 Pulmonary Function Testing (PFT) is a non-invasive that shows how well your lungs are functioning. This test will give detailed information about the lung volume, capacity and rates of flow. Our providers will use the information on the PFT to diagnose and determine the treatment for certain lung disorders. PFT’s are available in both our Smyrna and Shelbyville.